For anyone who can not Brawl for any amount of time, post here. 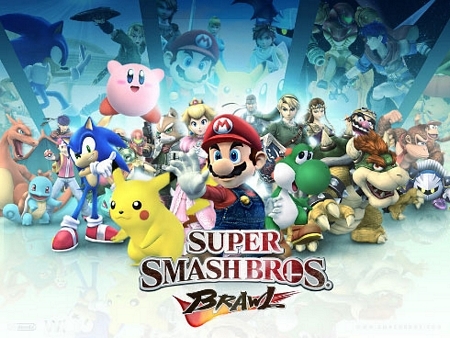 As everyone already knows, I can't Brawl because I can't connect to the Internet even on the few occasions I can even use the Wii. I refuse to be forced to play online. Online is garbage and does not show skill or help/improve one's skills. I also encourage people not to be forced to play until Minby takes the necessary steps to be able to do so himself. NEVERMIND, sorry Minby, just read your post on the News forum, I understand.